Gameloft have issued an update to Asphalt 7 which means it will now work on devices running Android 4.3. 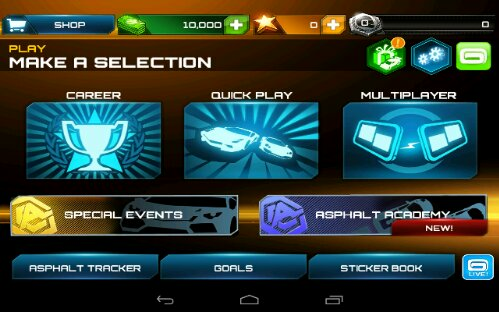 The premium racing game was crashing as the game loaded the main menu screen under the latest Android release. The update is live in the market now for those who wish to get some practice in while they wait for the Asphalt 8 which was showcased at the recent Google event.